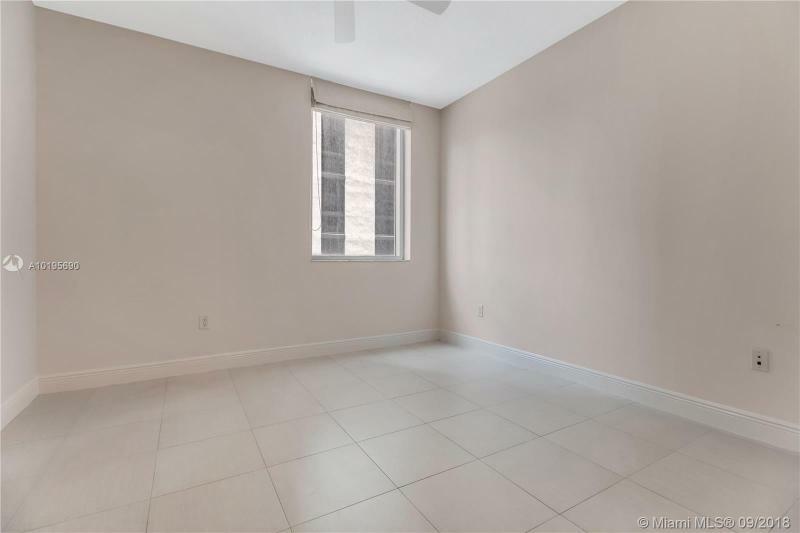 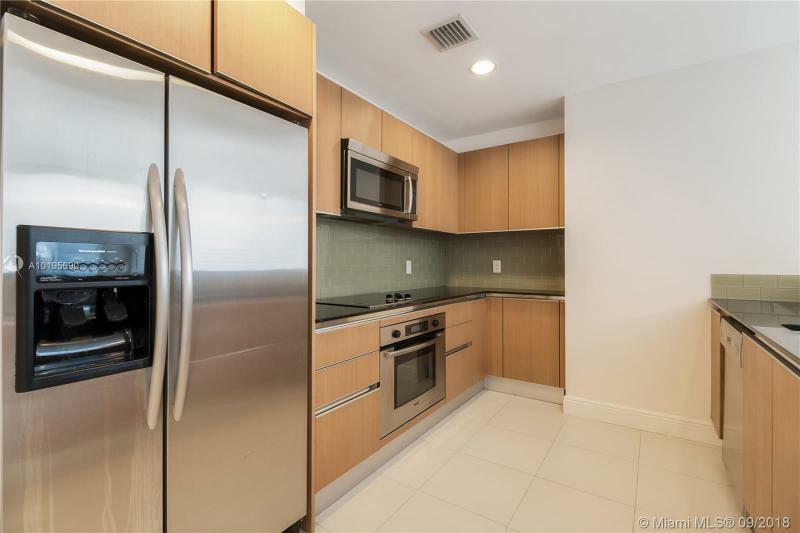 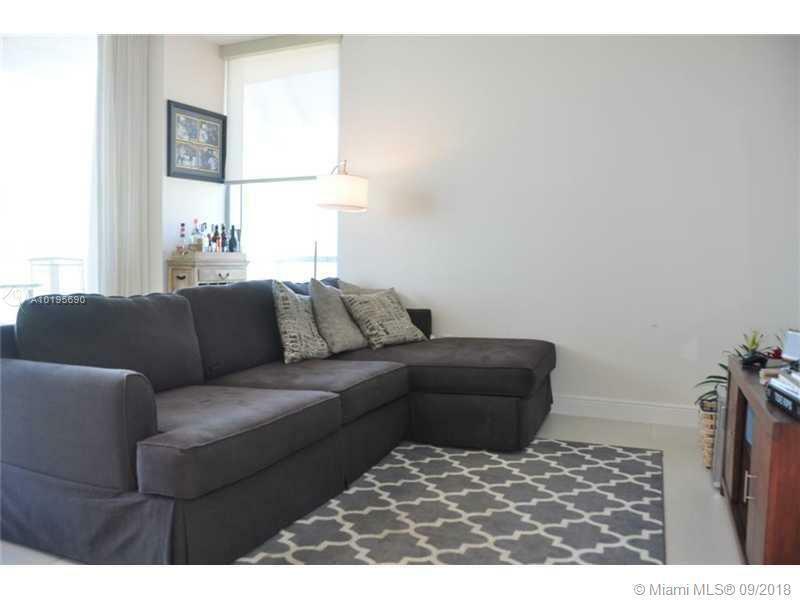 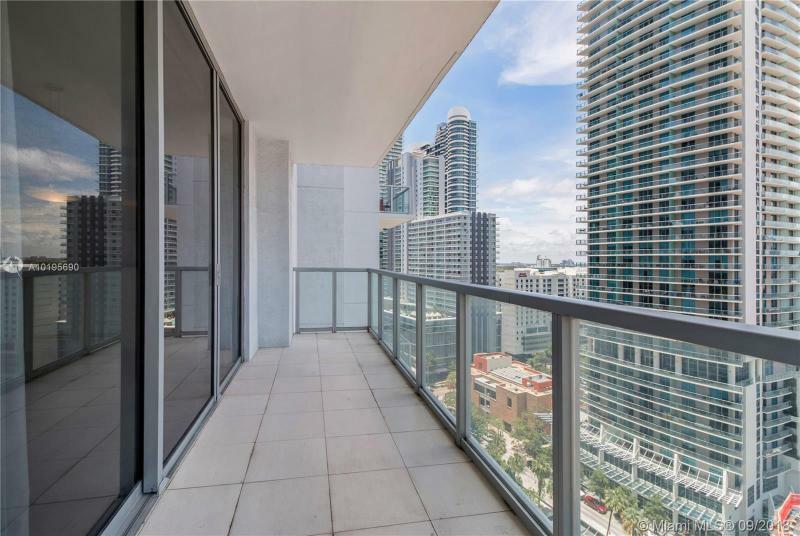 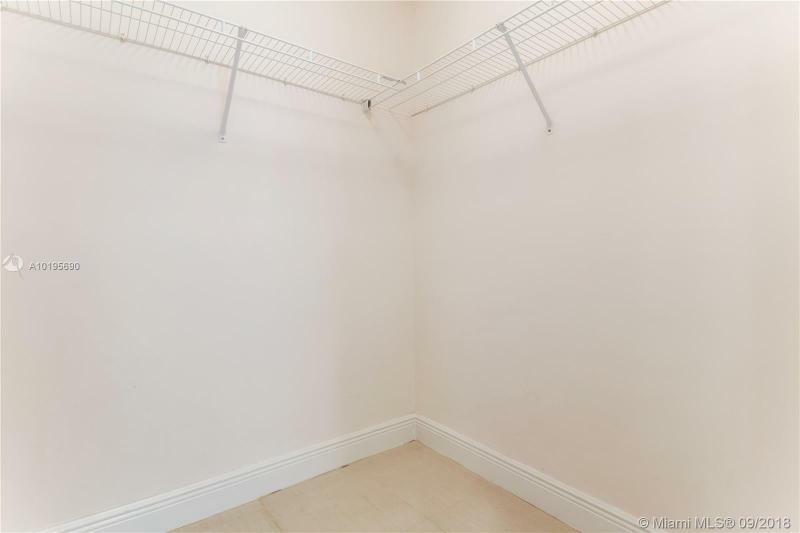 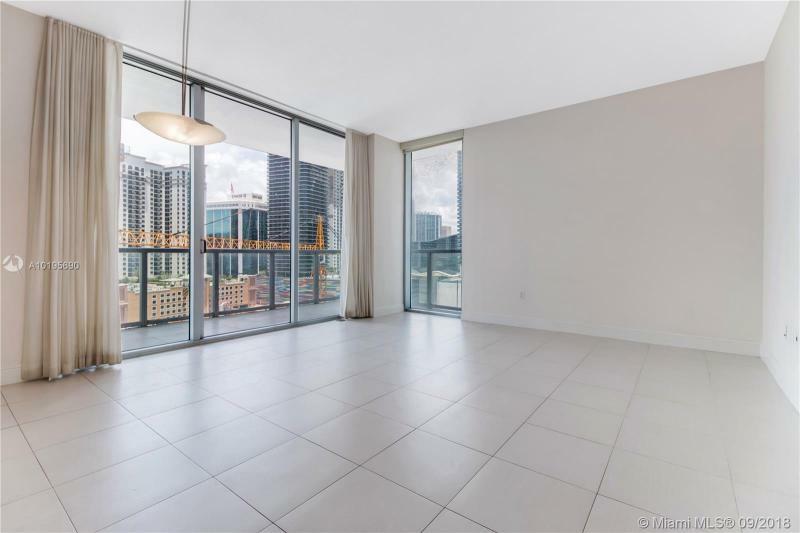 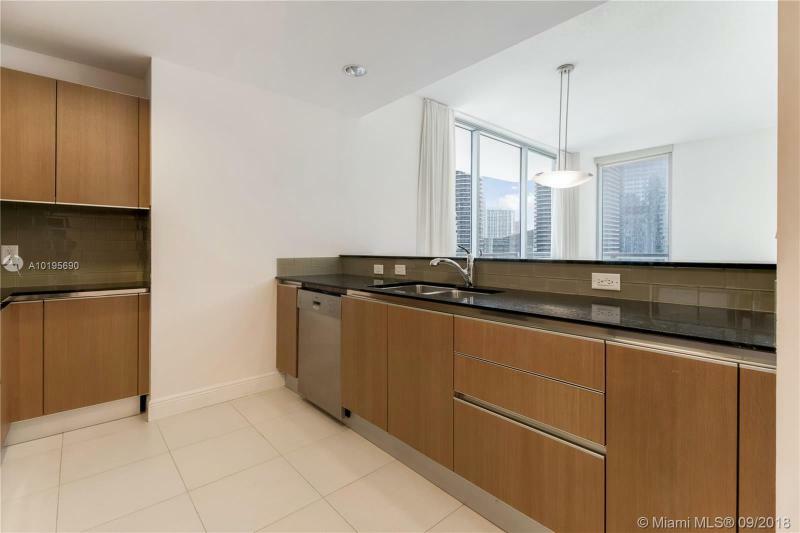 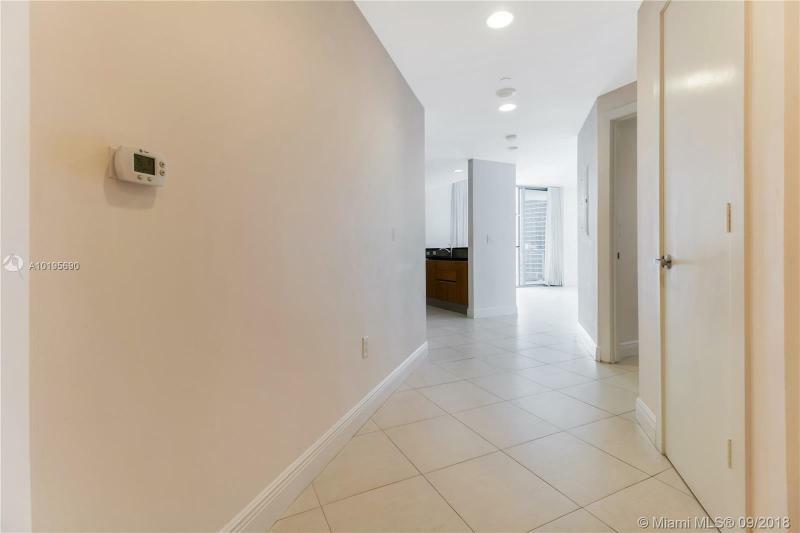 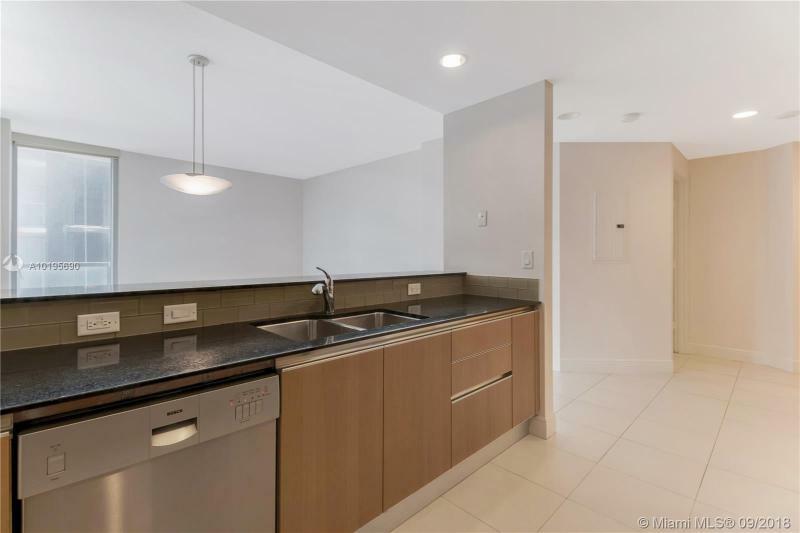 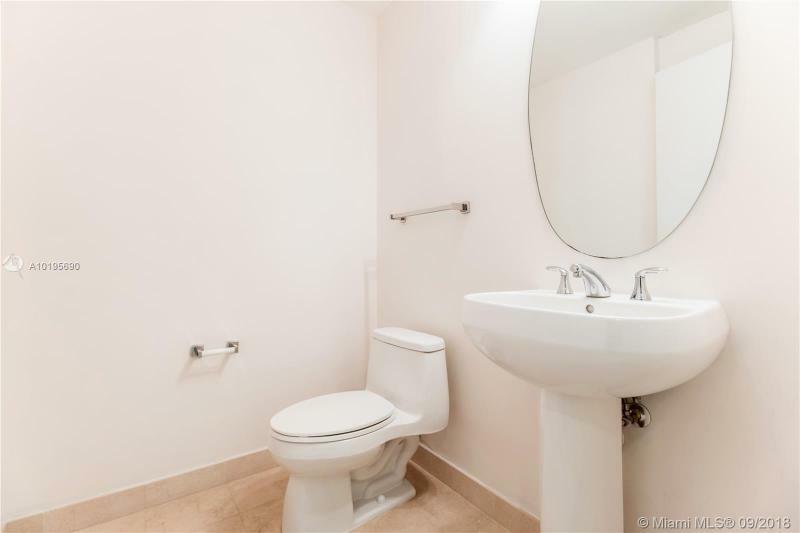 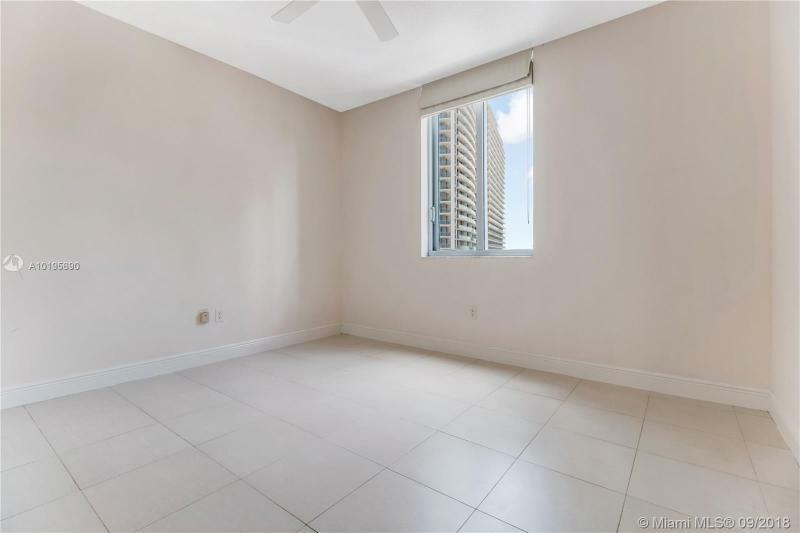 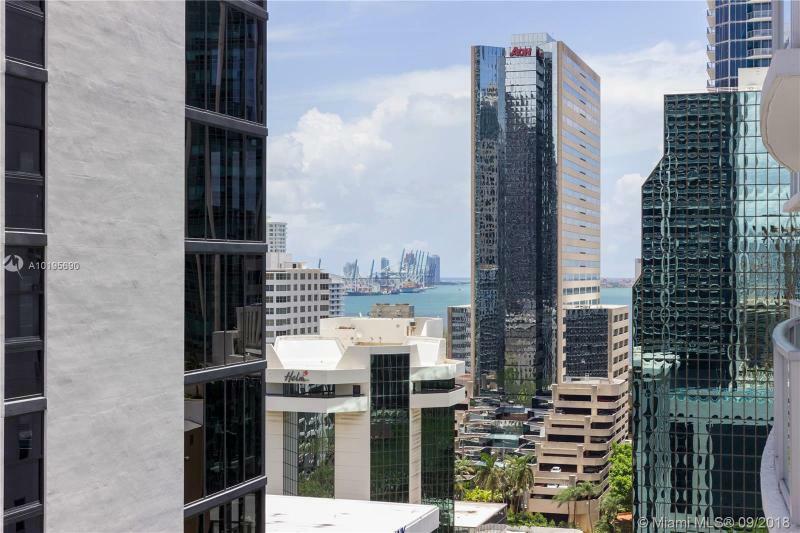 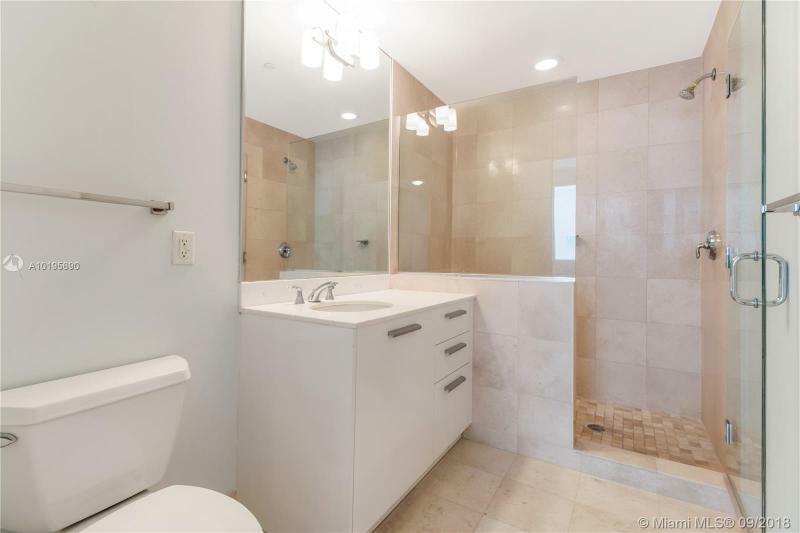 If you want to live in Downtown Miami and enjoy the lifestyle provided from a luxury condominium, 1050 condo is your pick as it has a myriad of beautiful floor plans and the newest trends in design. 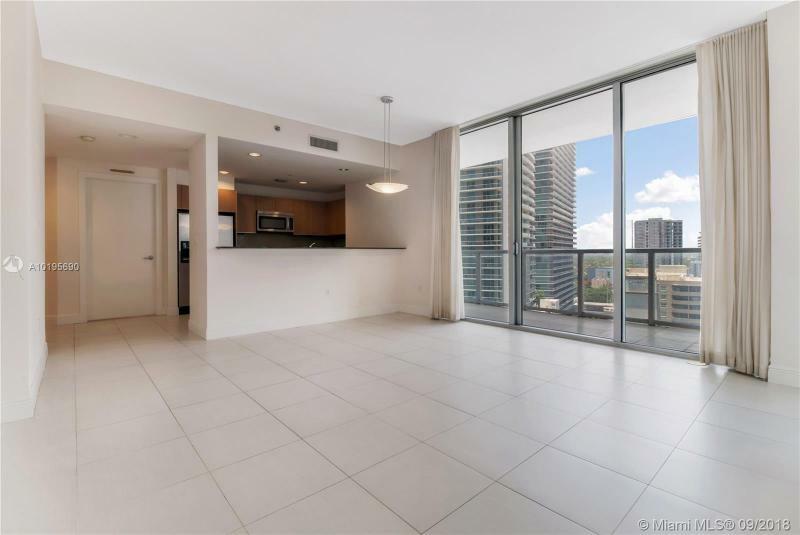 Developed by Intel and designed by SB Architects, it is composed of 2 towers offering overall 570 condo units over 15 different floor plans and set up. 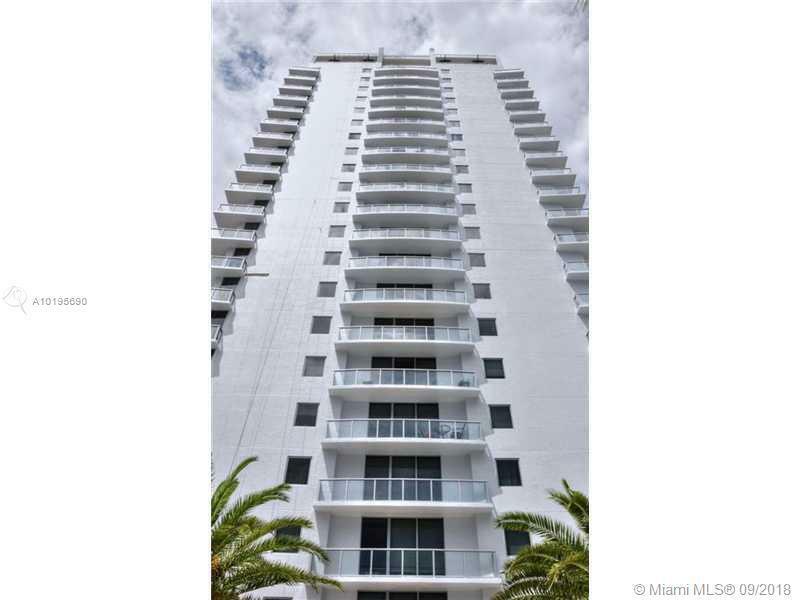 The parking garage is shared between the 2 towers and comprises 12 stories. 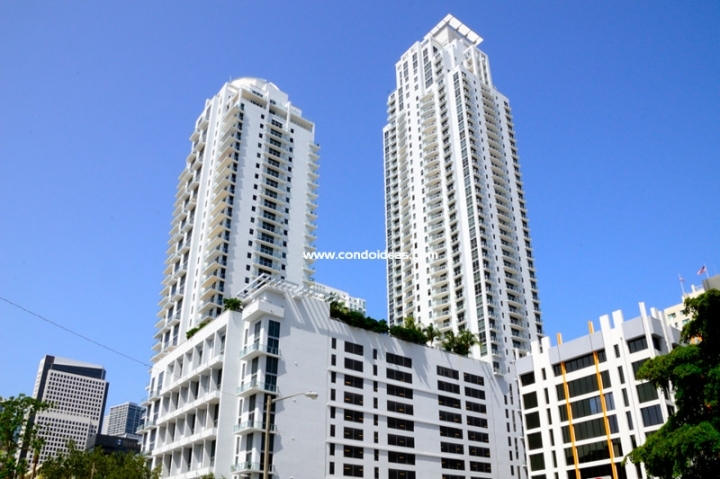 The towers are mixed use since they link to some retail shopping areas. 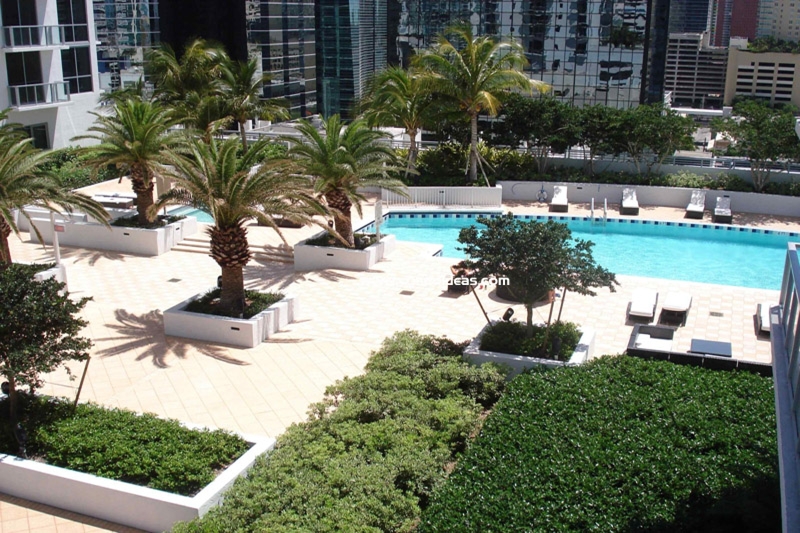 You can also opt for valet parking. 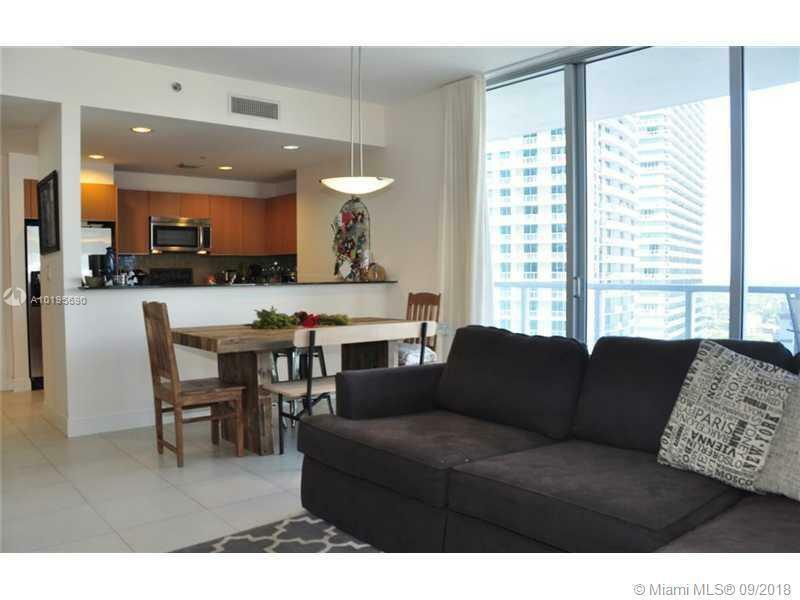 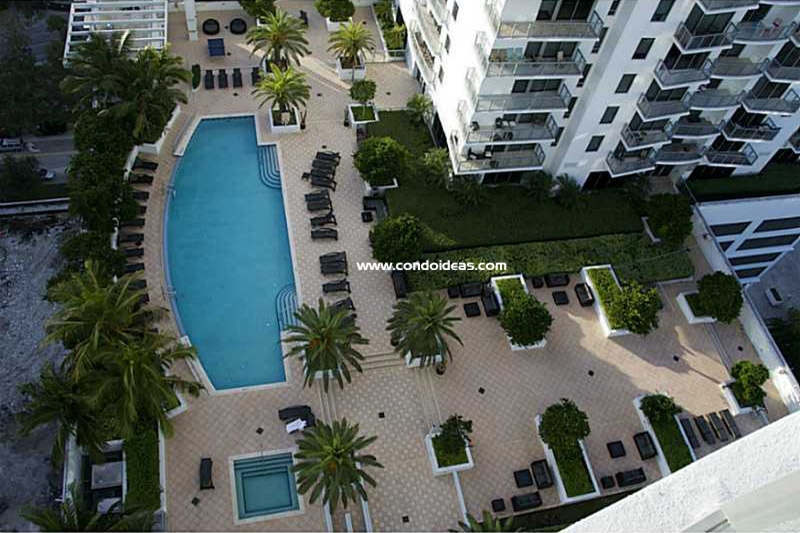 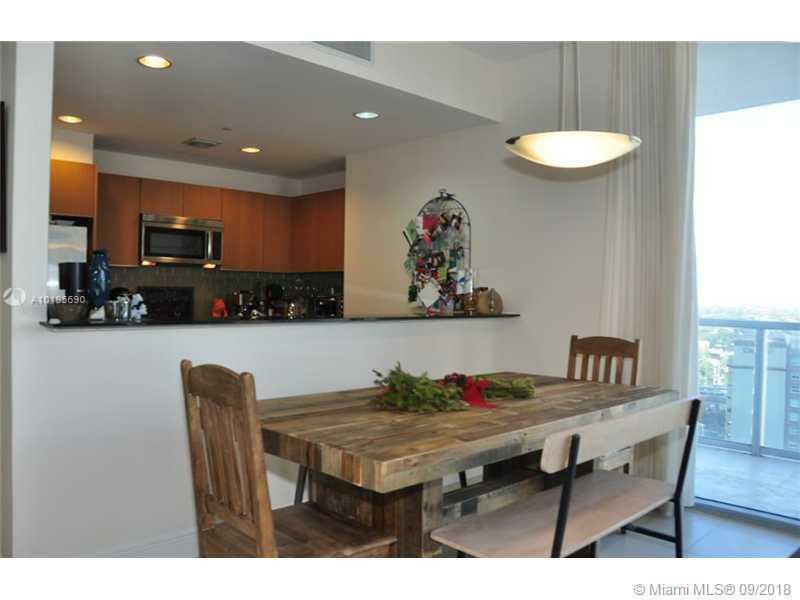 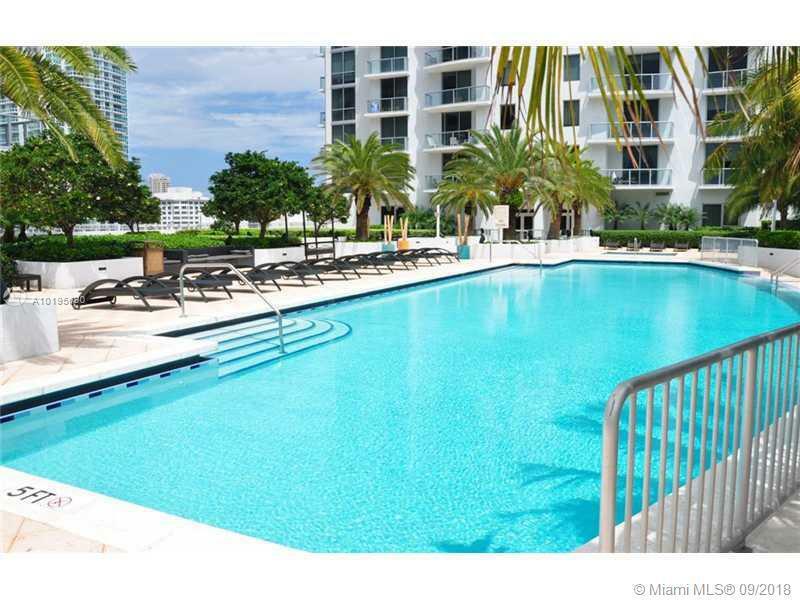 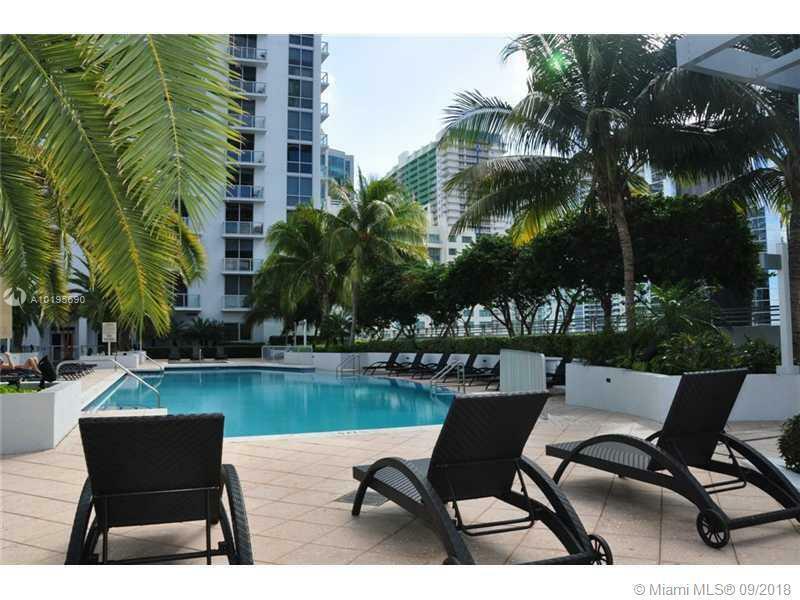 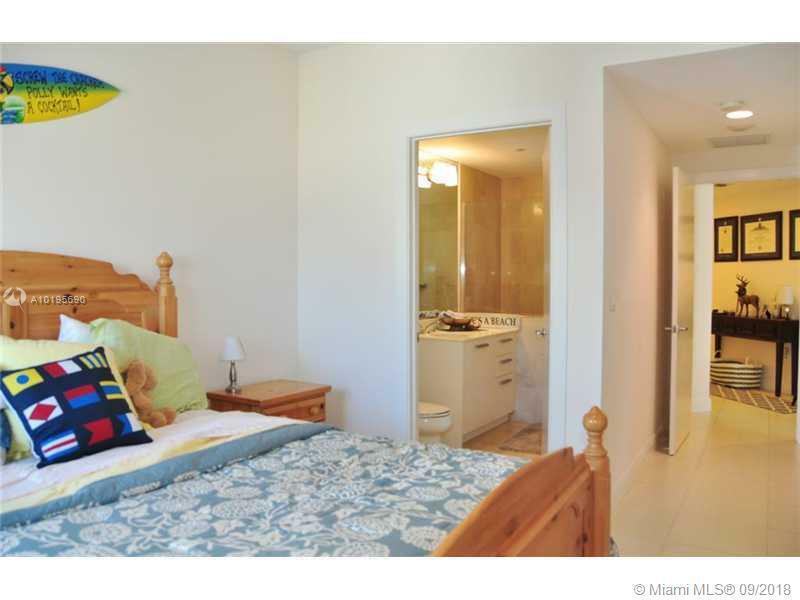 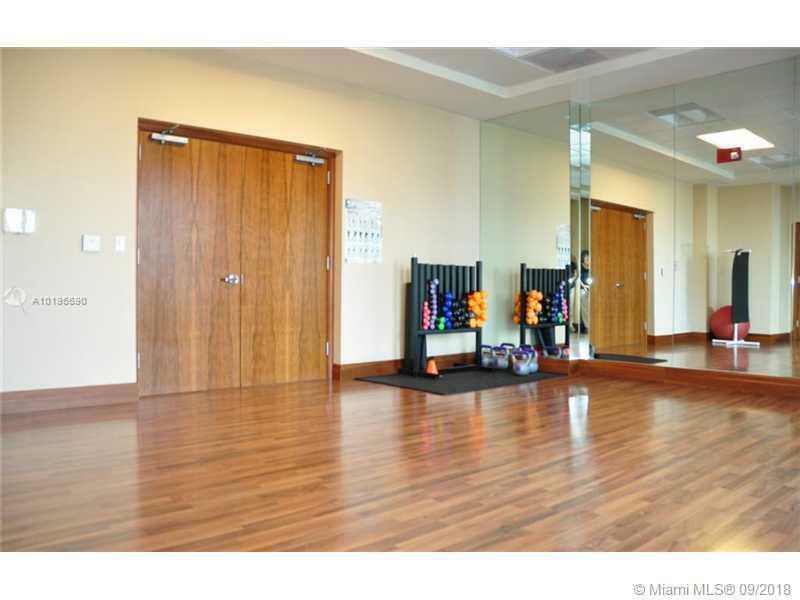 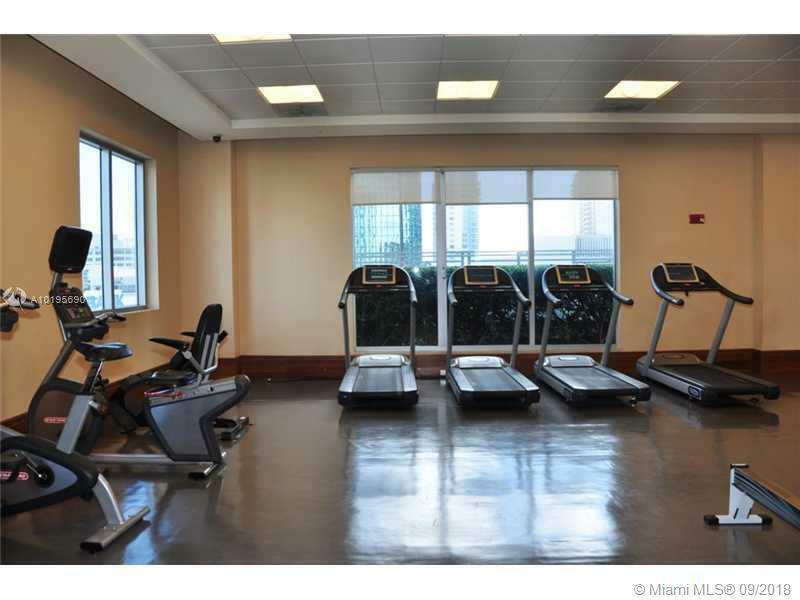 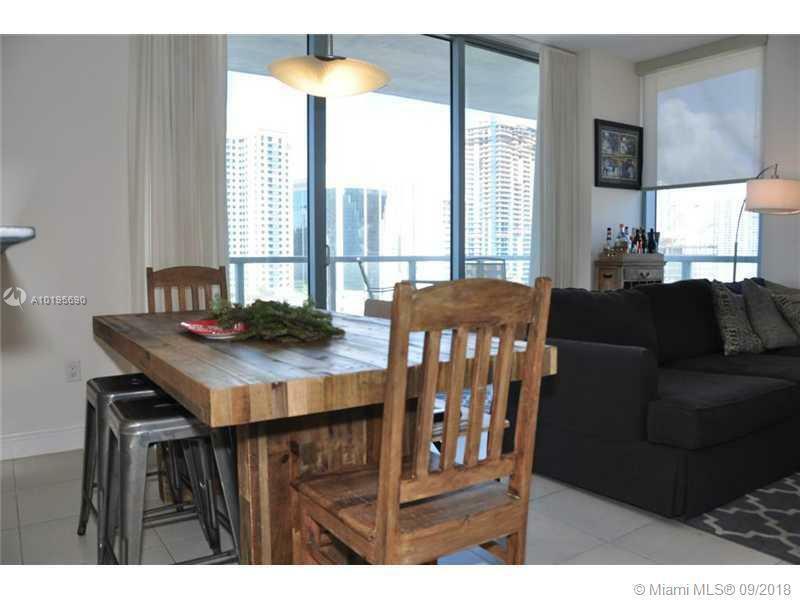 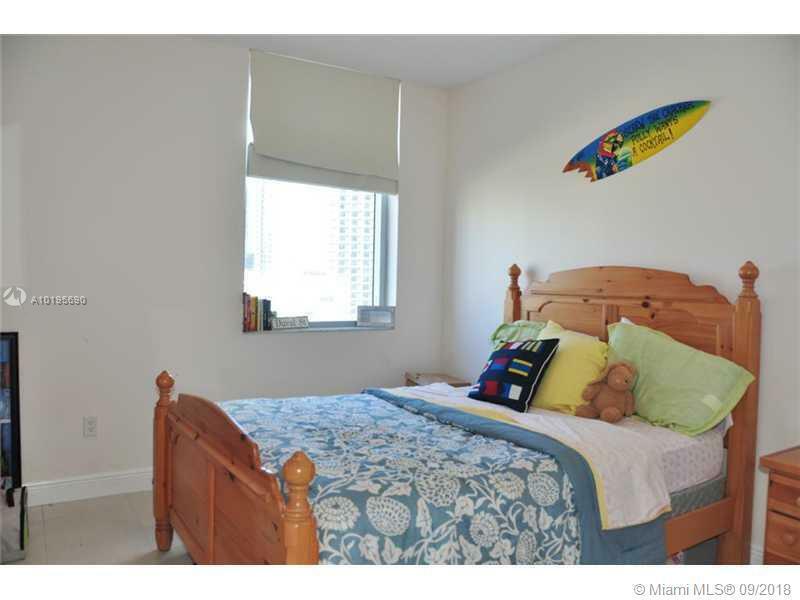 Located on the exciting brickell Avenue, 1050 Brickell is one block away from Mary Brickell Village’s leisure center. 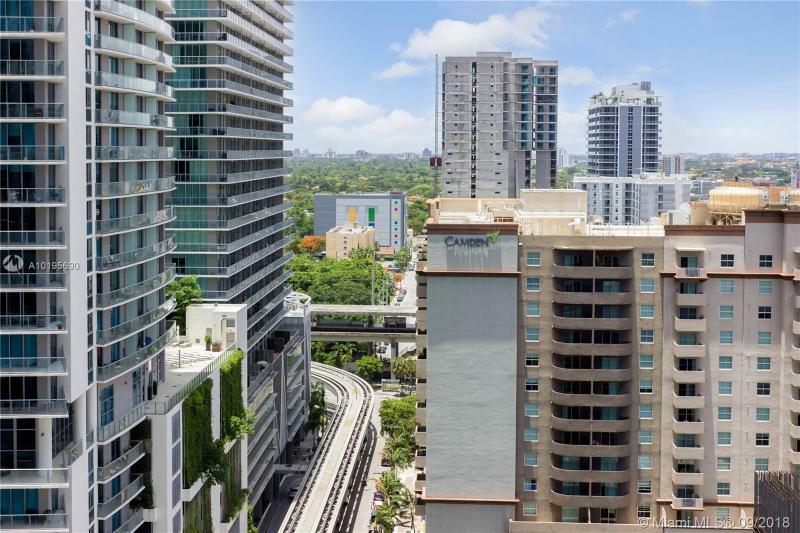 It is also very close to the Metrorail station and the People Mover. 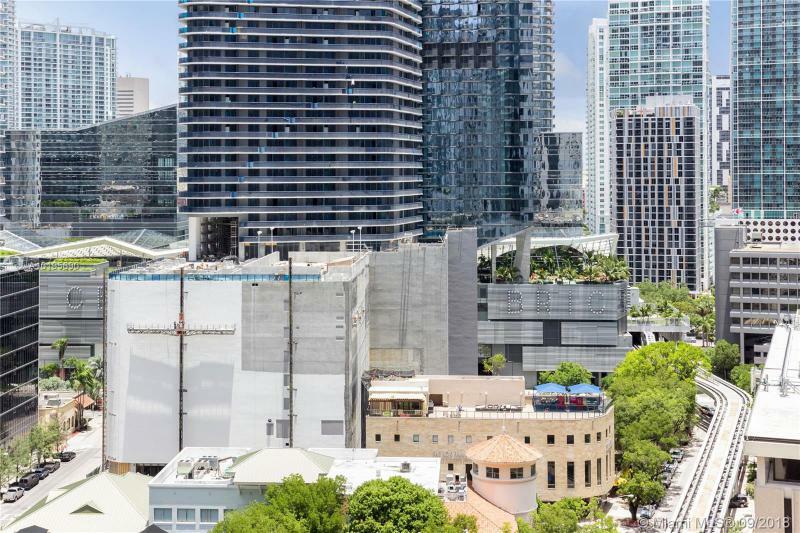 Within the same reach are the Performing arts Center and the Bicentennial Park. 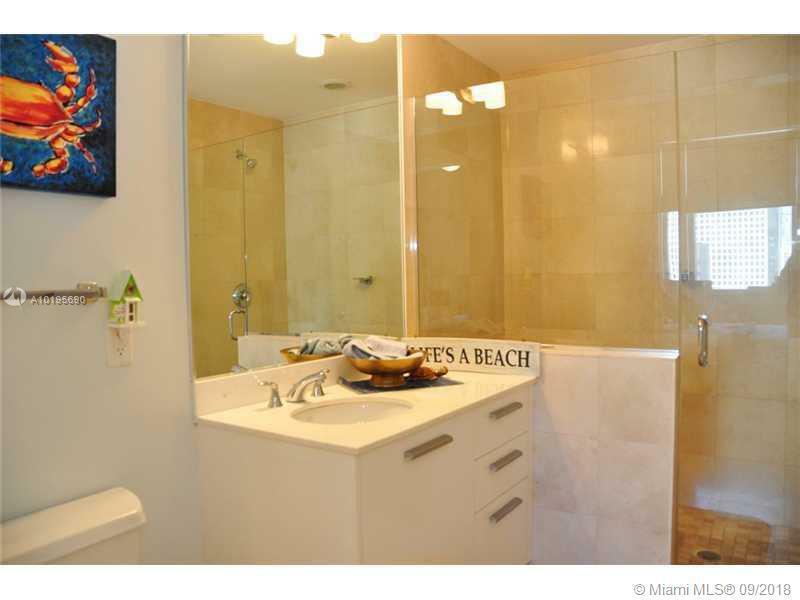 You can finally appreciate the allure of South Beach, Coral Gables, the Atlantic and Miami Beach beyond. 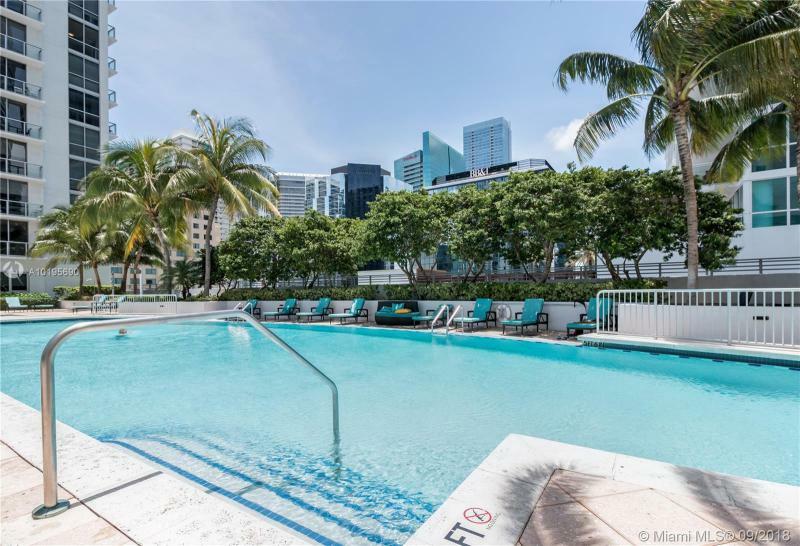 Getting in from Brickell Avenue or Southeast First Avenue, you arrive through tropically decorated drive all the way to a 2-story lobby that is beautifully designed and guarded 24hours/a day. 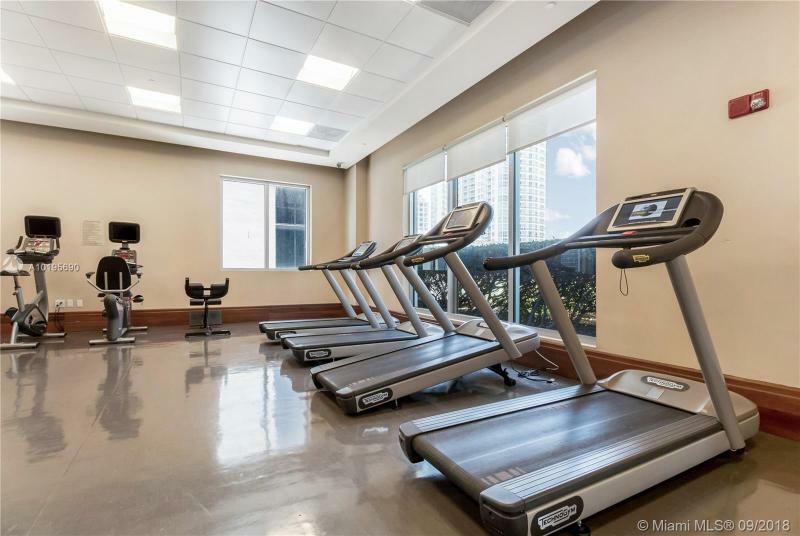 At the first floor are a retail area as well as a restaurant alongside with the condominium amenities including the resort deck that comes with the pool, a yoga and aerobics room, and a fitness center equipped with state-of-the-art machines. 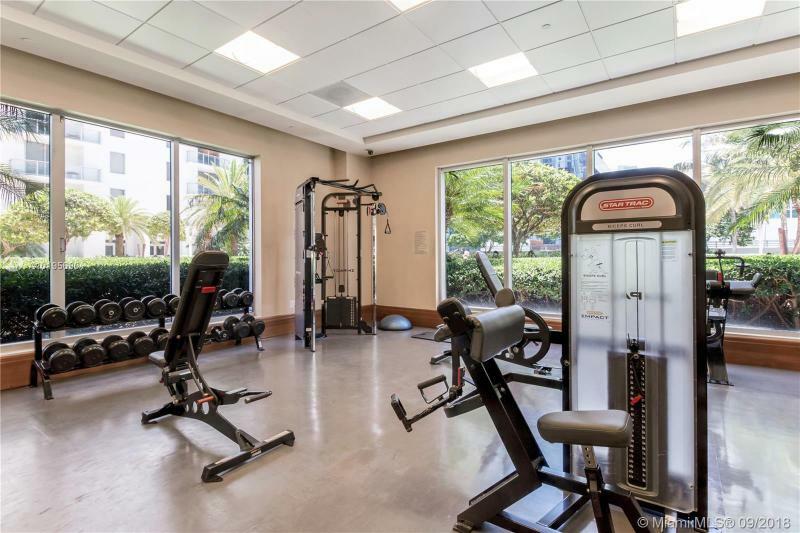 After the workout, you can indulge the steam rooms and spa treatment or have fun in a virtual golf room if you still have some energy left. 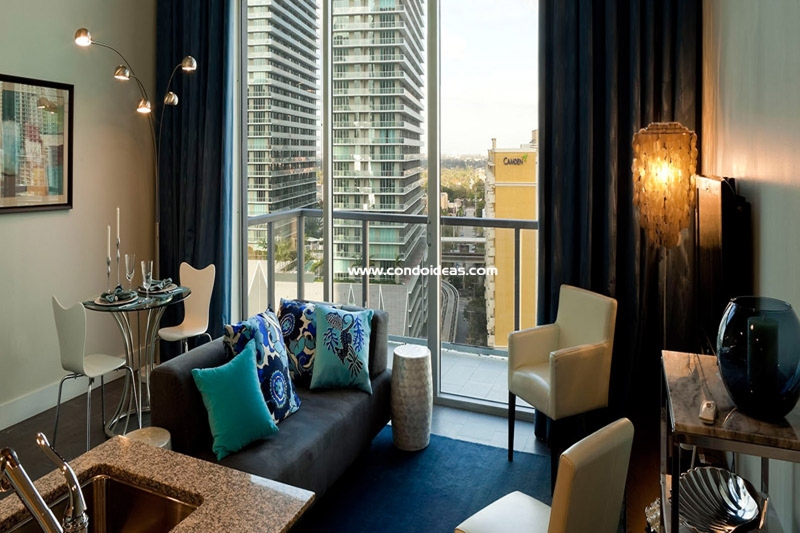 Finally, for those who are more into relaxing in style, a wine and cigar lounge is awaiting them as well. 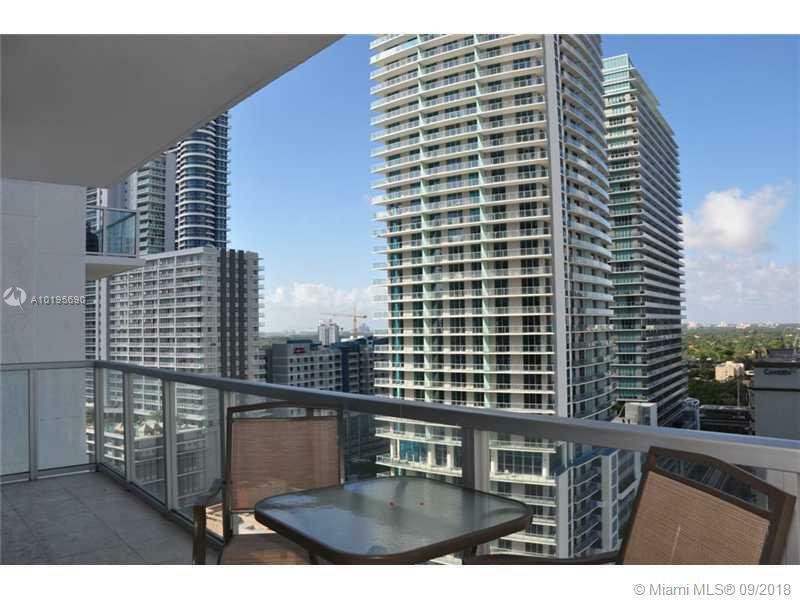 The apartments at 1050 Brickell spread from studio to penthouse residences. They all come with high ceilings and giant floor-to-ceiling bay windows opening towards spacious terraces. 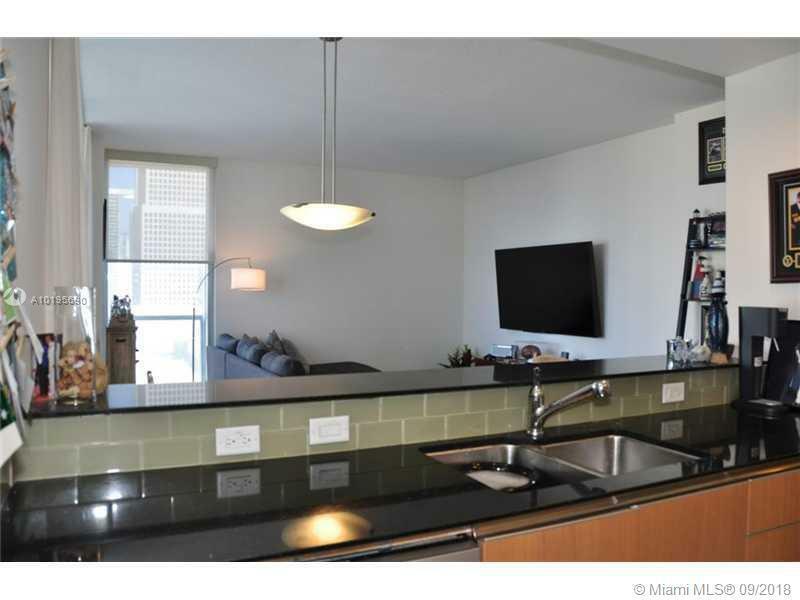 The kitchens are equipped with Italian-style cabinetry and upscale stainless steel appliances. 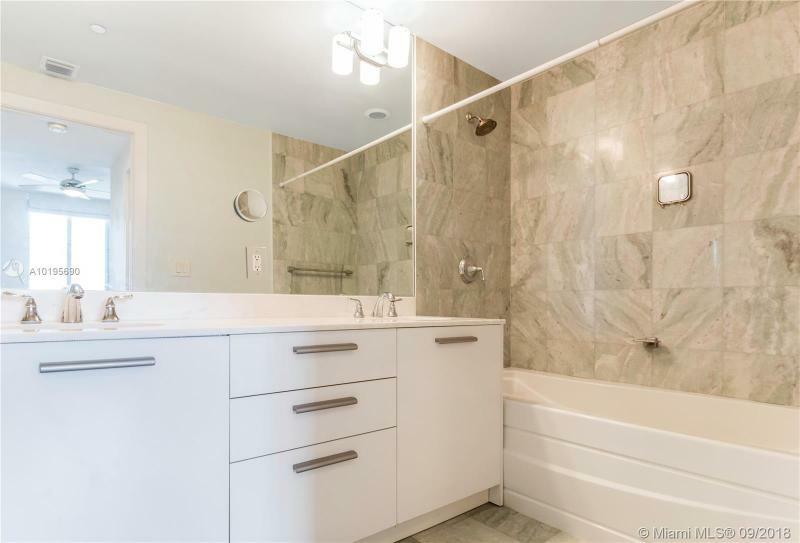 The European-style is to be found again in the cabinetry of the bathrooms. 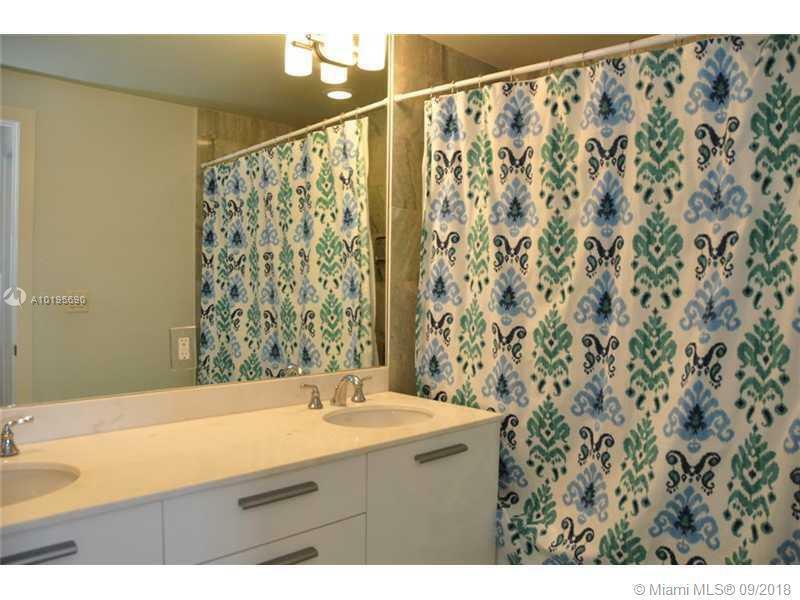 The marble blends in with designer fixtures for a modern feel. 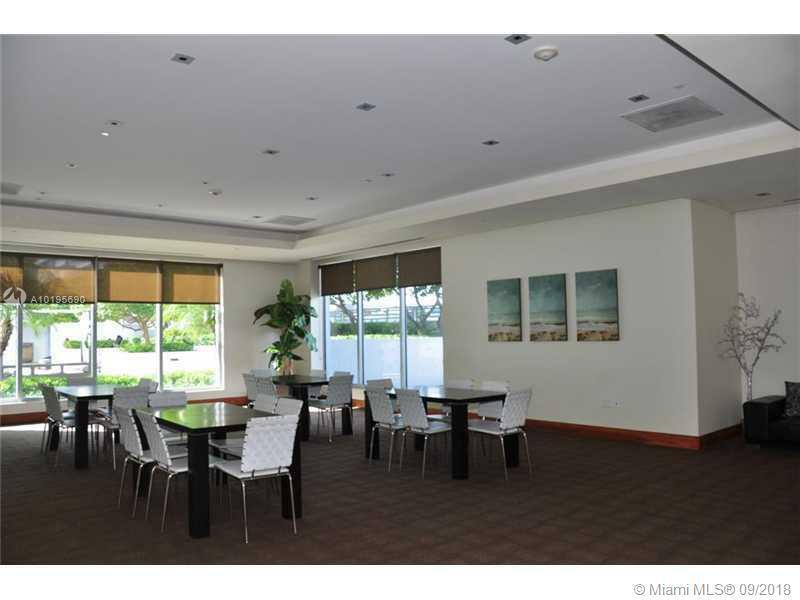 All units are already wired for high-speed communication to answer every businessman's needs. 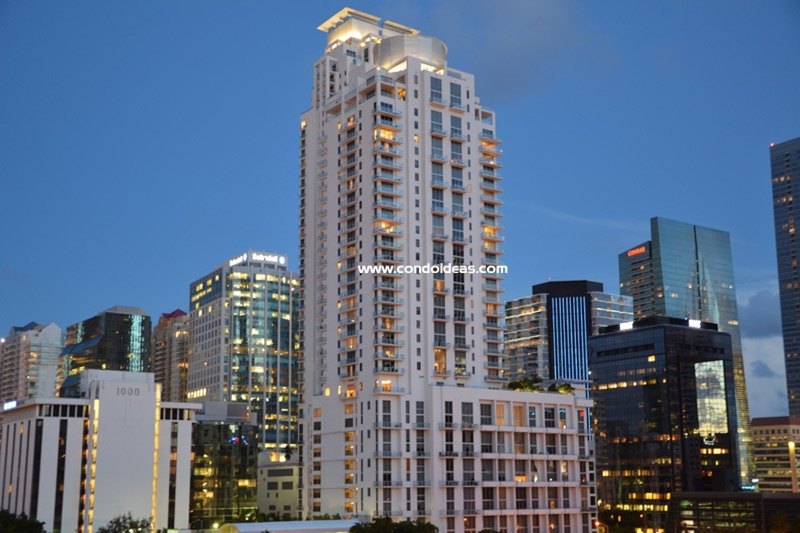 That is what is called a smart building! 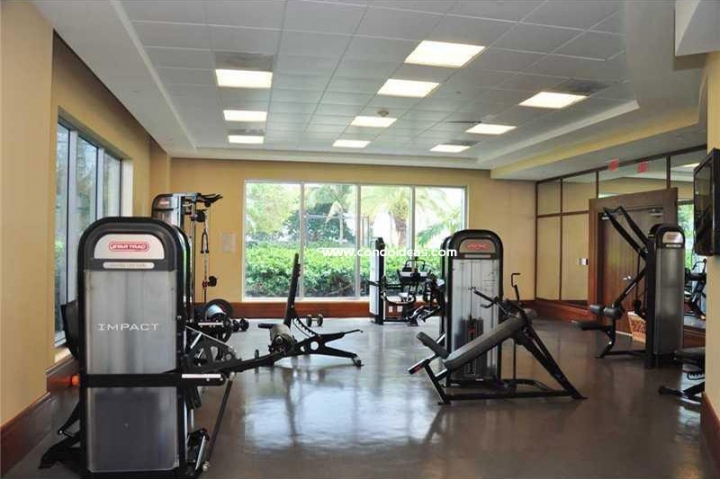 On top of such technology, security and fire detection also rely on the latest monitoring devices. 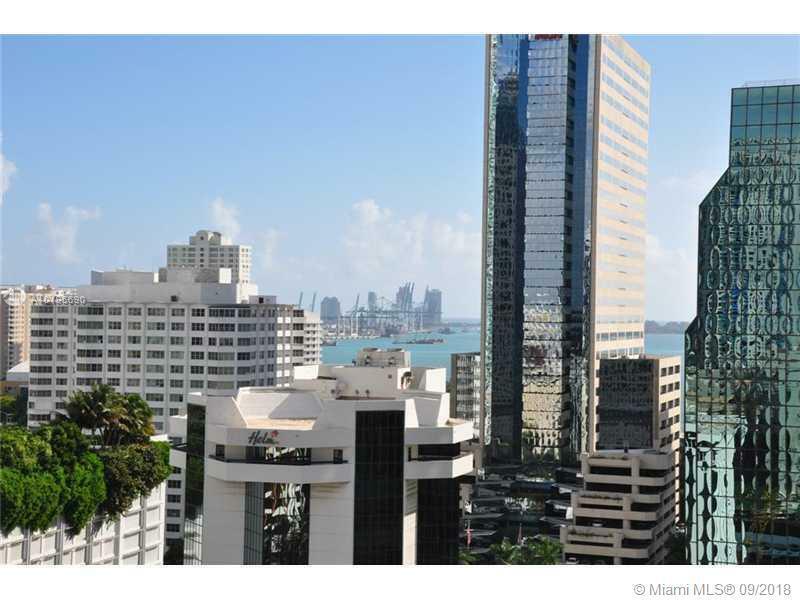 It is definitely an interesting addition to Miami Downtown which brings value to the area. 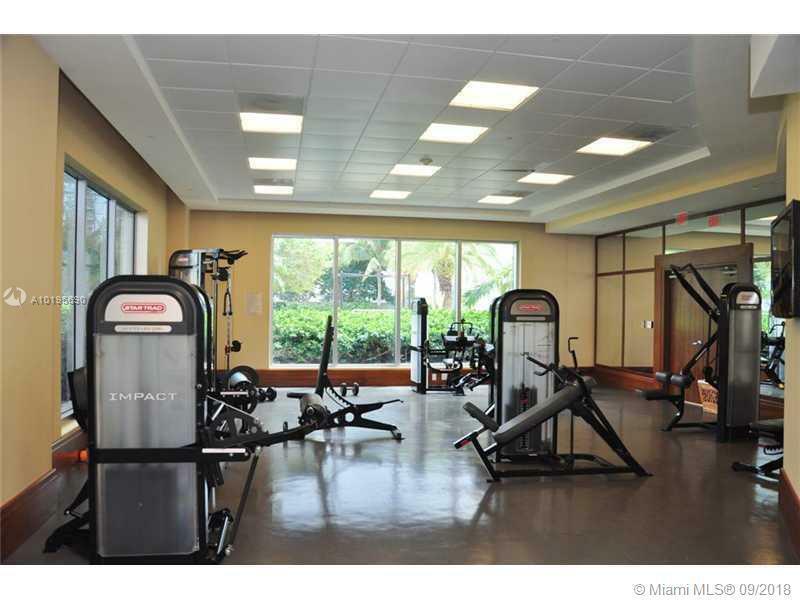 Investors will be pleased with a prime location, an elaborated design and state-of-the-art amenities. 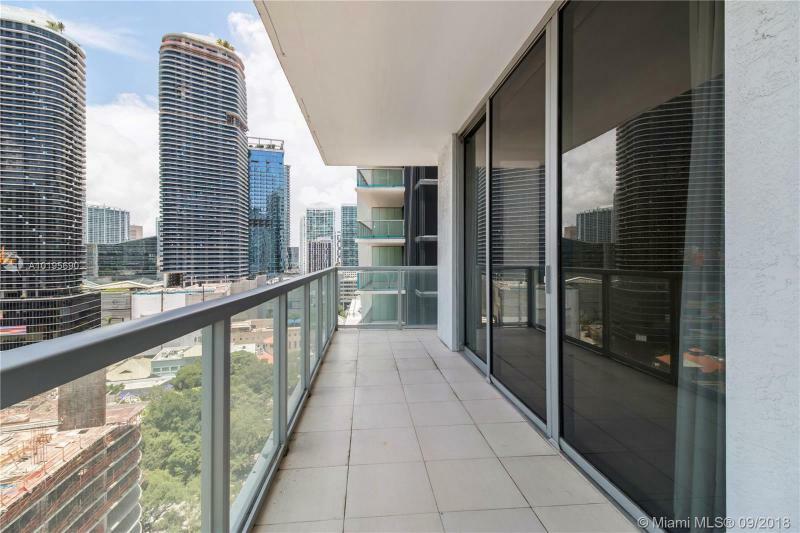 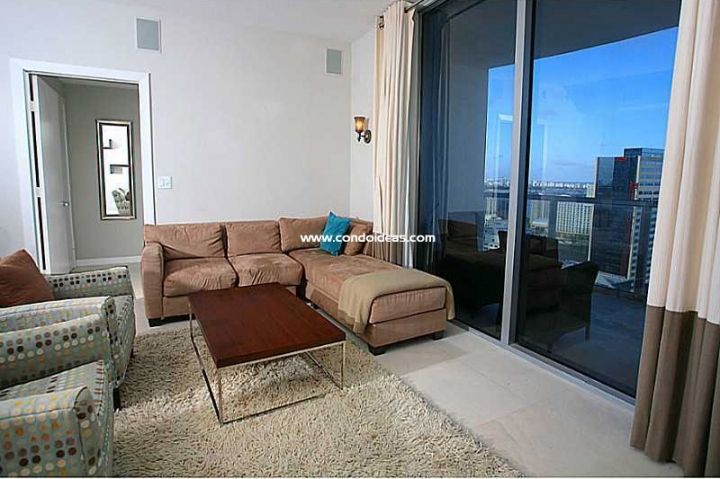 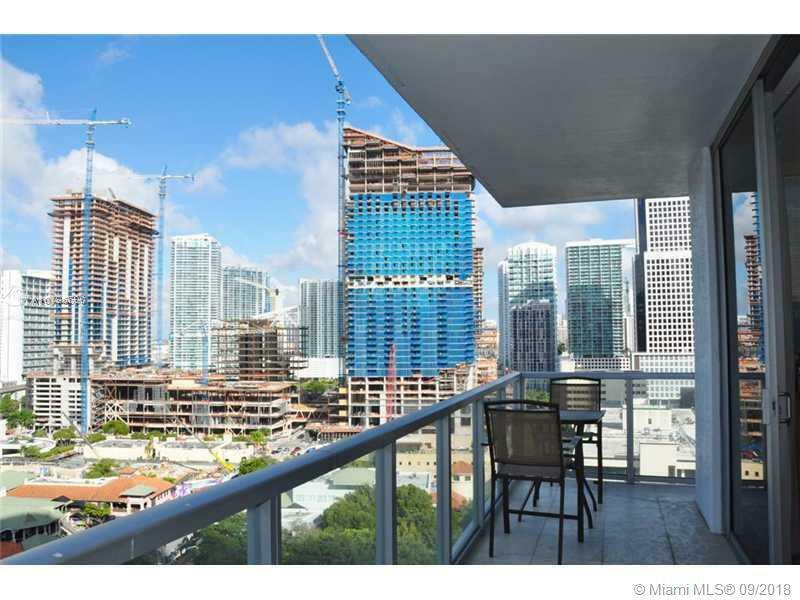 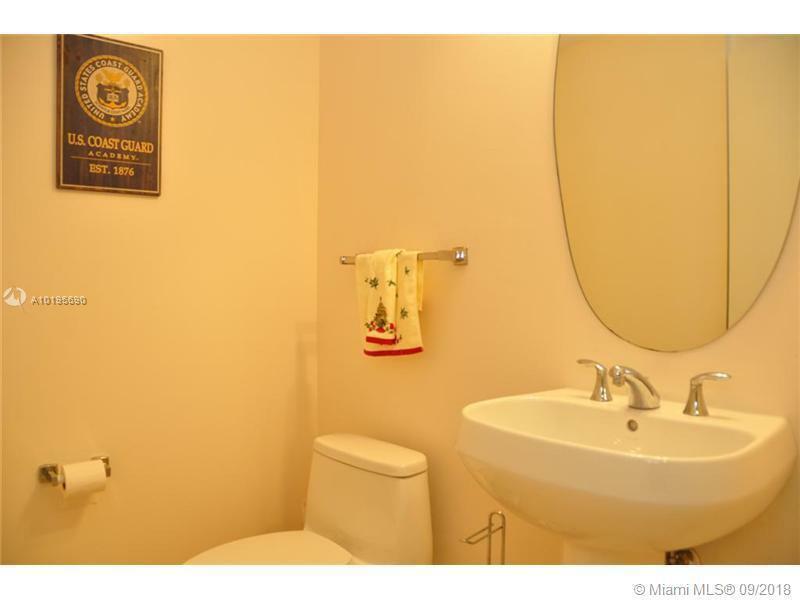 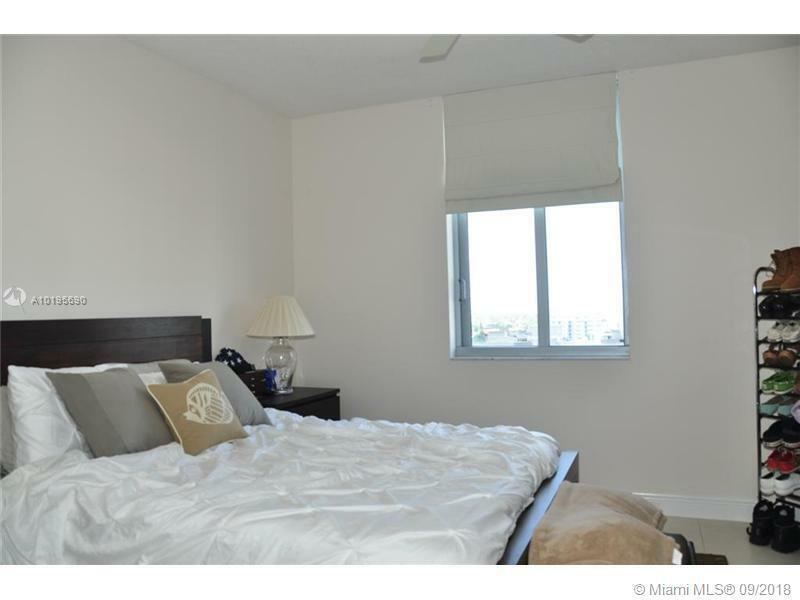 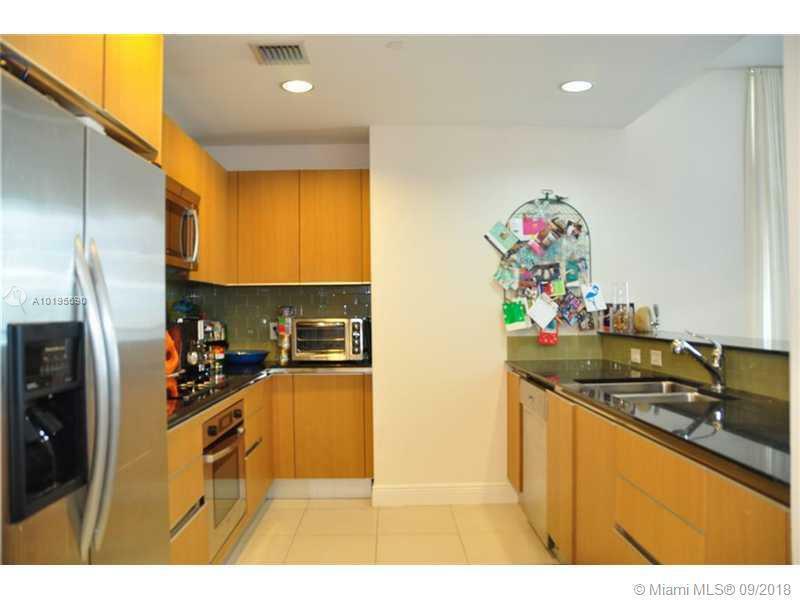 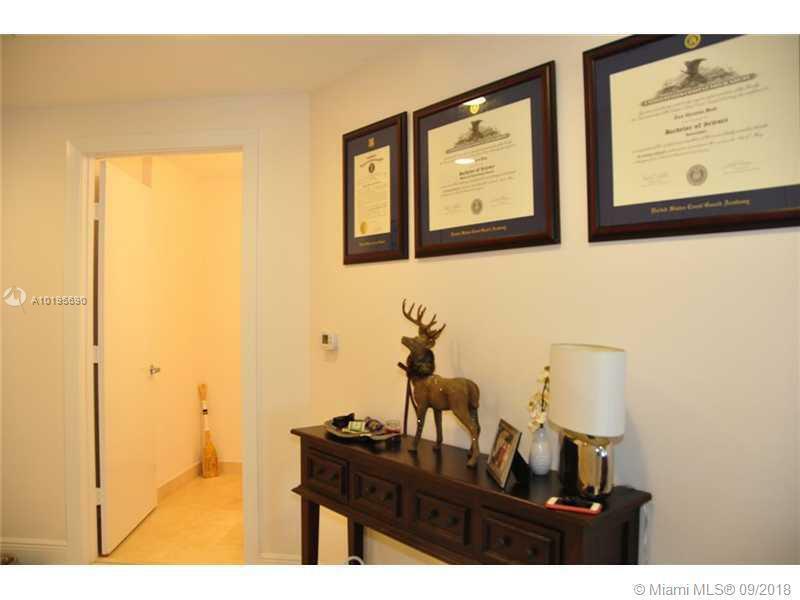 If you like 1060 Brickell, you’ll enjoy 1060 as well.